Right now, the Prime soils of Kent County’s farmland are at risk. A new crossing of the bay with a terminus in Kent County would have irreversible consequences. The story of why the protection of our land has been so successful lies, in part, to the distance of the County from major population centers. Urban sprawl has not been a viable option. The overwhelming development pressures of housing, shopping centers and roads is absent. How unique and rare are the quality soils of Kent County? 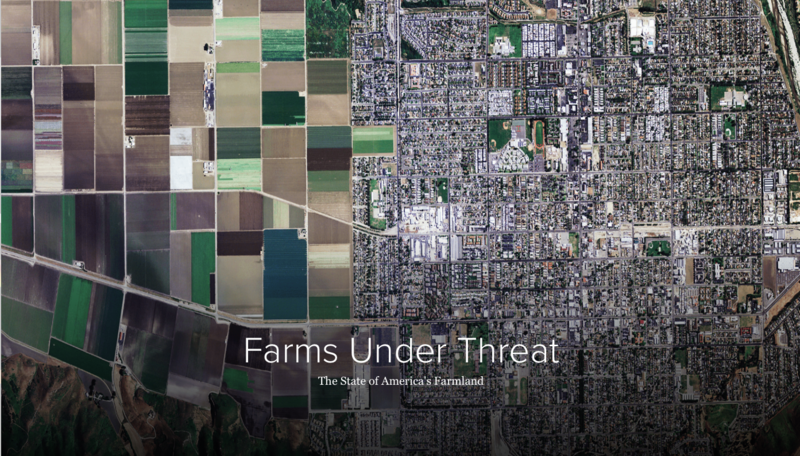 American Farmland Trust has undertaken a multi-year initiative to analyze the state of farmland in America. The first report has been released. Only 17% of all farmland in the US is high-quality. This is based on an analysis of the lands productivity, versatility, and resiliency (PVR); where the soils, micro-climates, growing seasons, and water availability combine to allow intensive production with fewest environmental impacts. The soils of Kent County have a high value PVR rating. Kent County’s high PVR scored farmlands are threaten with a bridge making a 12-mile commute from Kent County to the Baltimore Beltway a reality. In the short term the land consumed by the building of access roads is the threat, but in the long term indirect and cumulative impacts would accelerate valuable farmland loss.